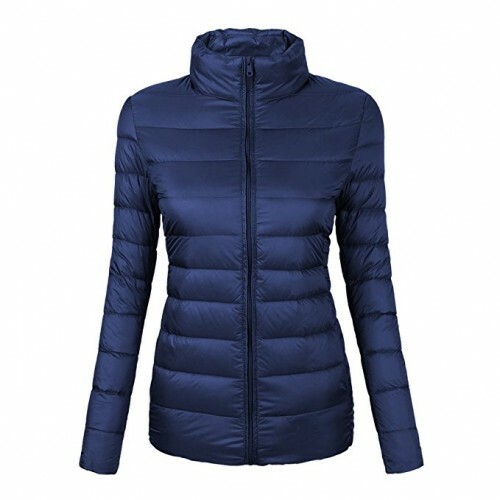 Down jackets are vital for a women’s winter wardrobe. So, in this respect, let’s try to choose them wisely. 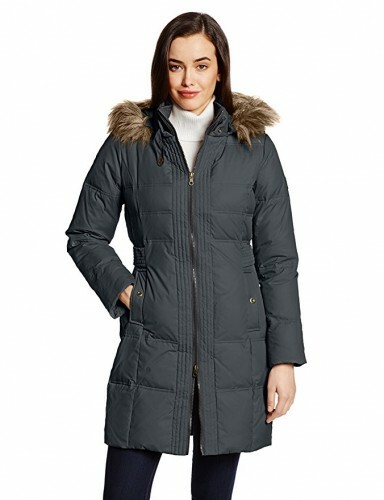 A quilted design packed with a mix of down-and-feather insulation provides winter-beating warmth in this cozy, heavyweight coat. 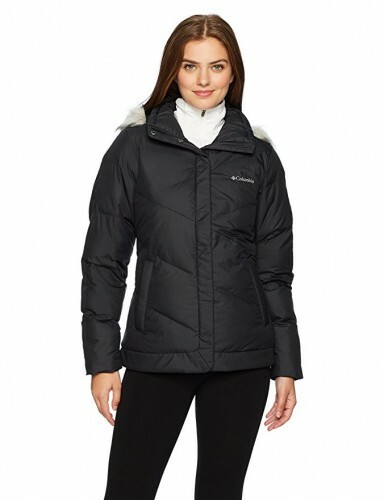 Zip and hand-warmer pockets provide utility and convenience, while a removable hood ringed in soft faux fur tops off the design. 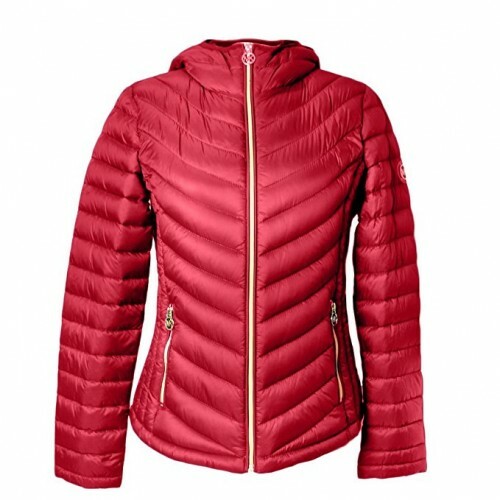 We are talking about a very cosy and warm jacket for the street or mountain. The snow eclipse’s synthetic down insulation keeps its loft, even in wet conditions, rendering you toasty no matter what kind of storm rolls your way. 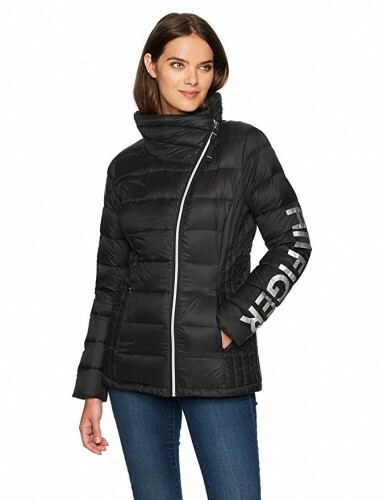 A water-shedding shell fabric keeps you dry, comfort cuffs seal out wayward cold air, and a removable hood lets you adapt your look and functionality. The color is lovely. You will love the fur cap. It’s amazingly warm for how lightweight & thin it is. I work in an office that tends to be freezing all the time you will be in loved with that outwear. This is a really cute jacket. Everybody around you will be seriously impressed. 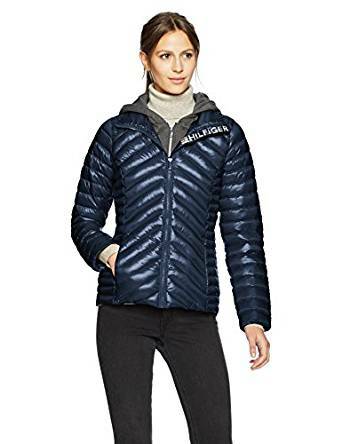 Very good this coat for the cold. A truly amazing choice. 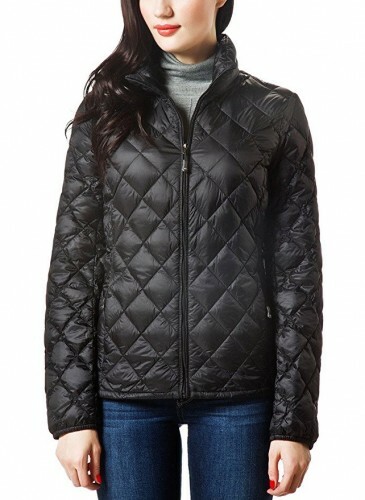 It is heavy and suitable for cold weather, you will love this jacket.